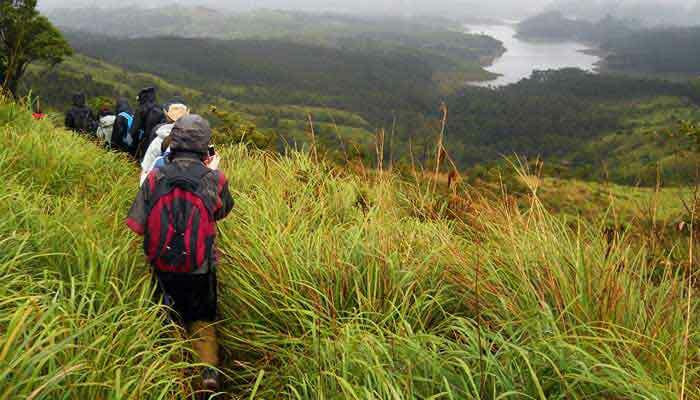 Kerala, with its impeccable natural beauty is a paradise for nature lovers and adventure enthusiasts. 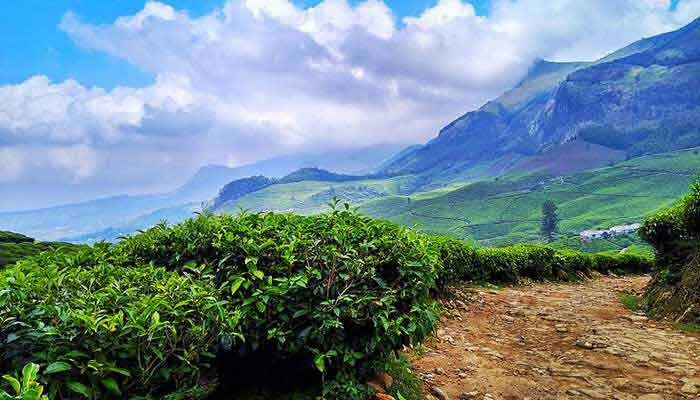 There are various trek routes in Kerala spread along the hills of Munnar, Wayanad, Thekkady and more, which would take you to a whole new side of this truly magical state. This is just one example of a short trek over 3 days with a day of kayaking at the end. 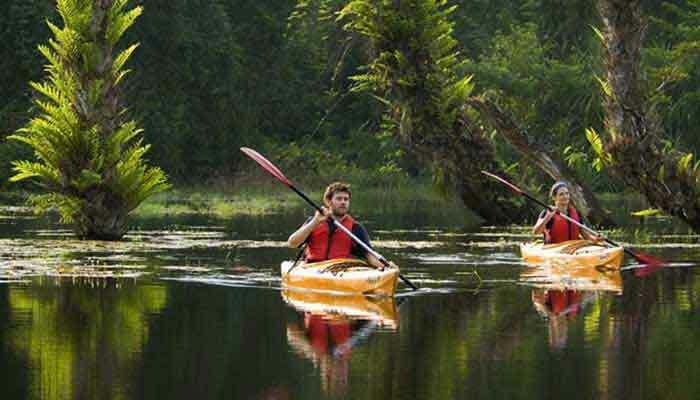 Ask us about many other options for cycling, trekking and kayaking across Kerala. Today’s route covers pine forests, natural streams and finally the scenic lake, Anaerangal. Have a packed lunch at the lake, then trek back to camp. Overnight stay at Anaerangal Camp. Take a short drive to Anayirankal Dam and enjoy a day of kayaking with superb views all around. 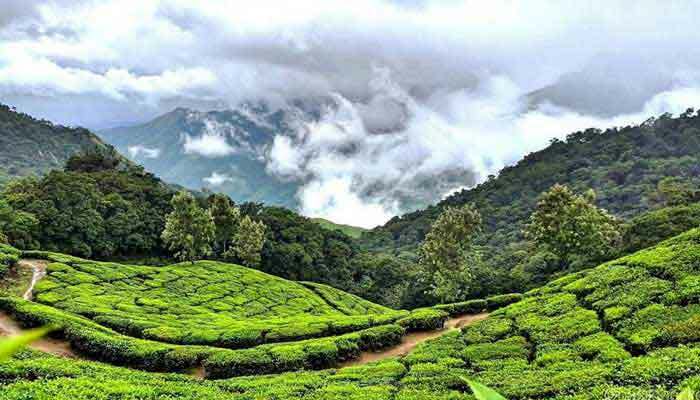 Return to Munnar in the afternoon where your tour ends.